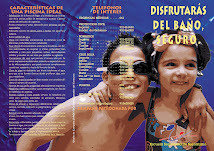 A SALVO. 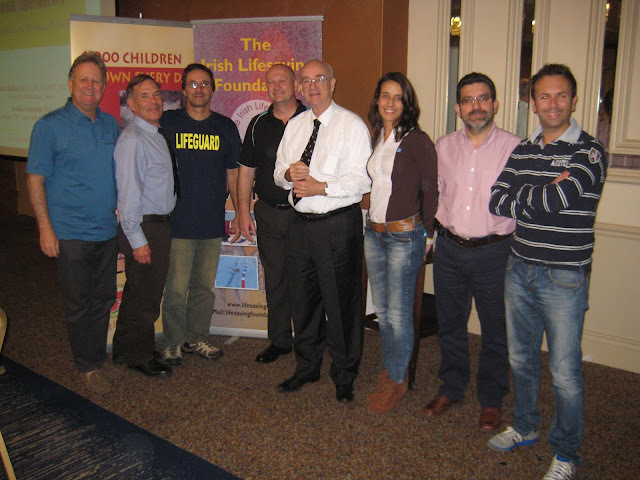 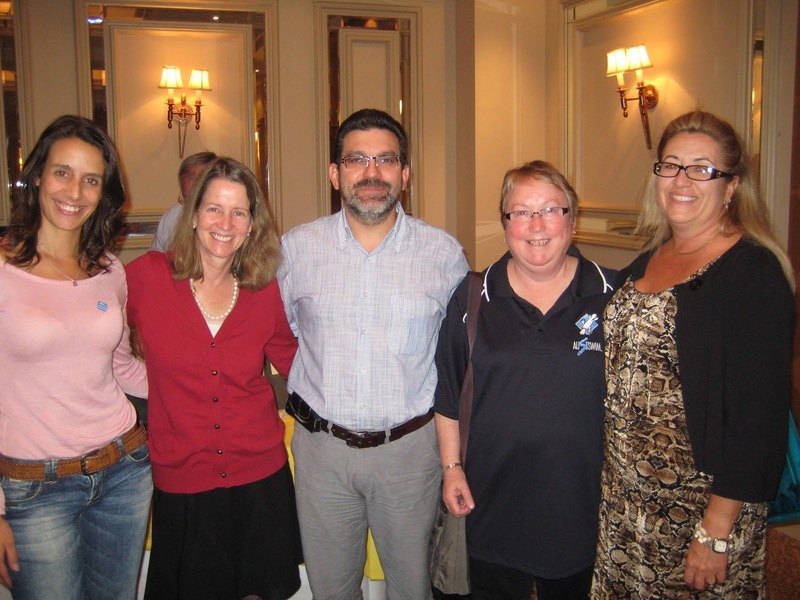 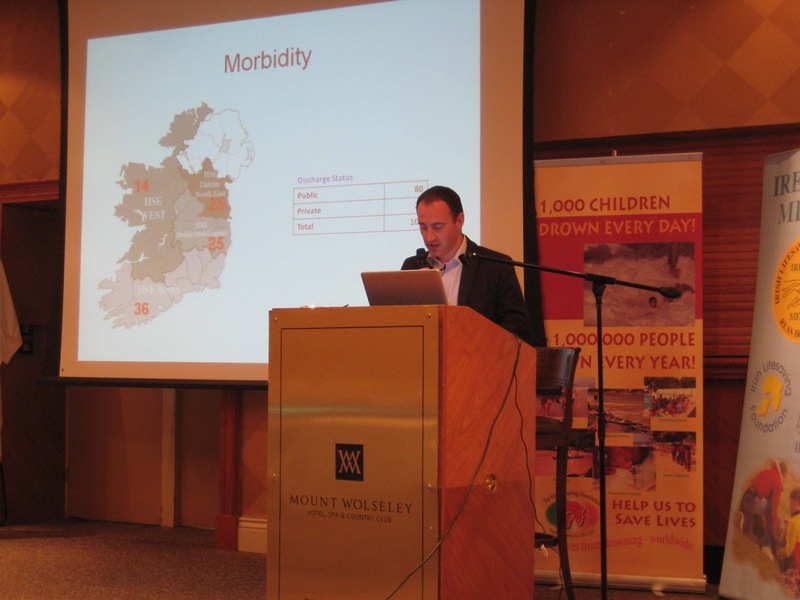 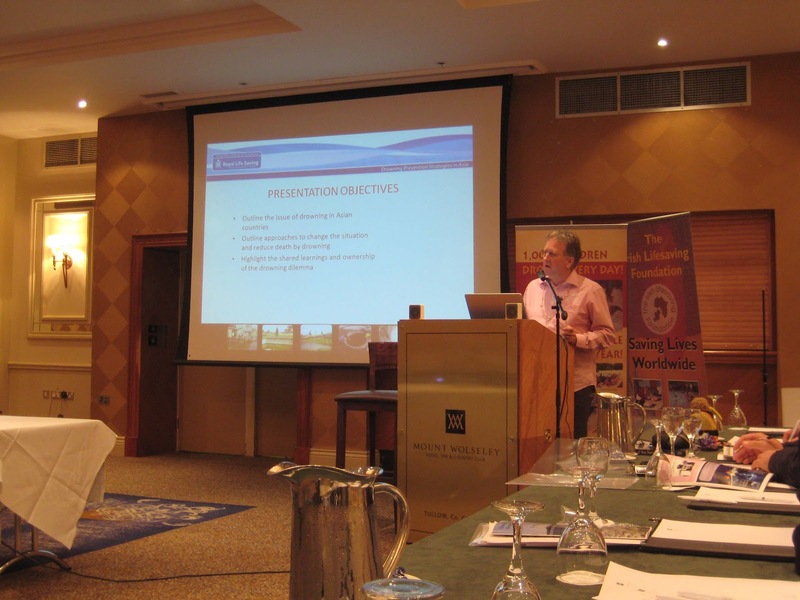 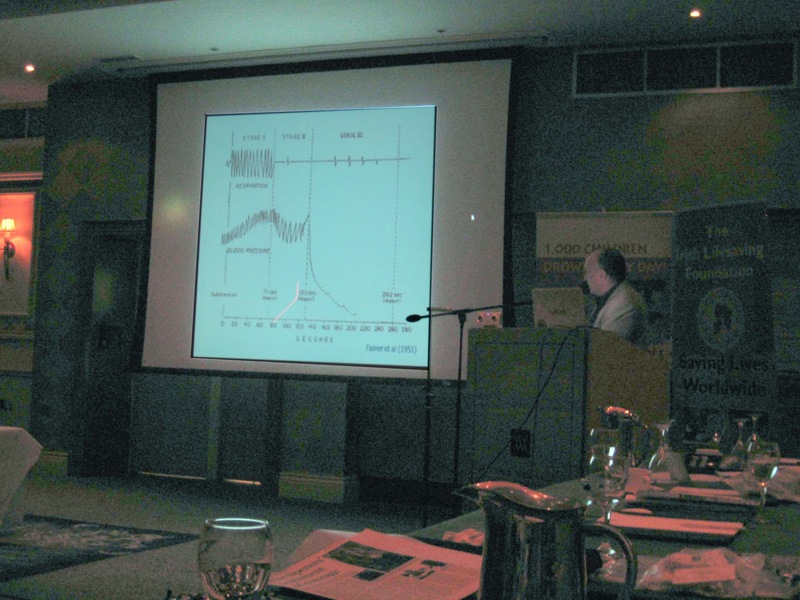 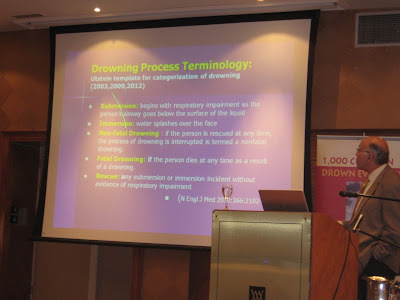 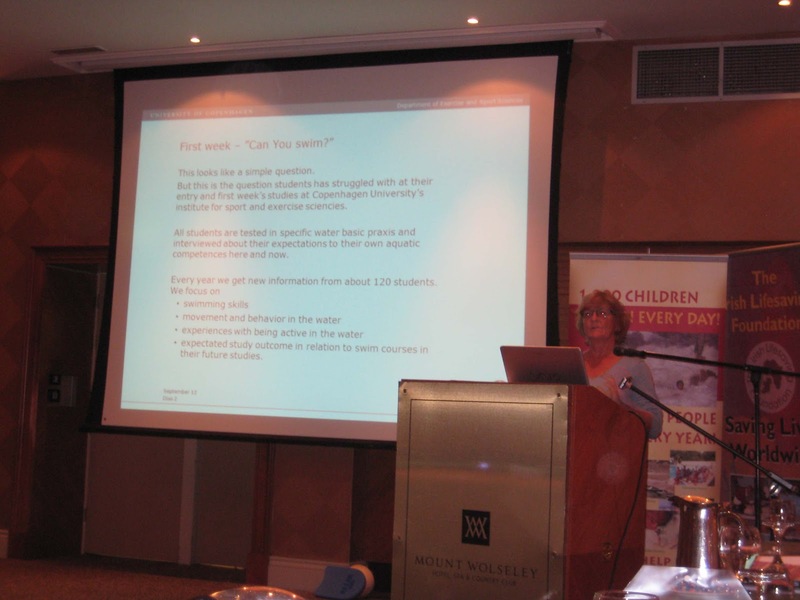 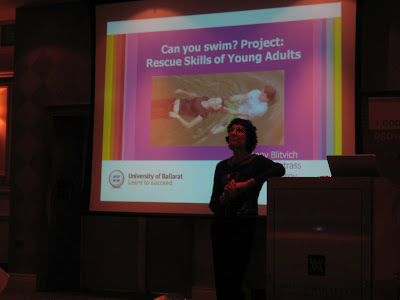 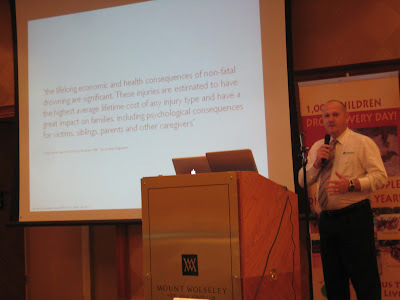 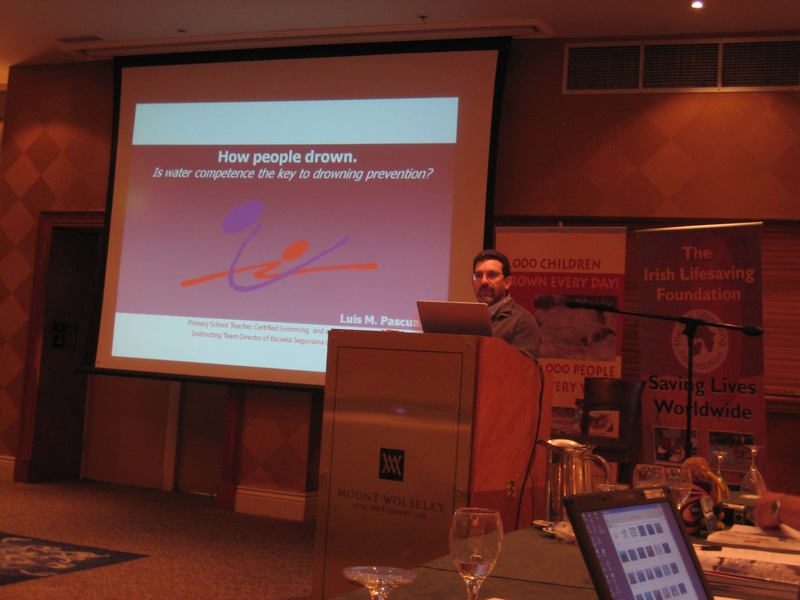 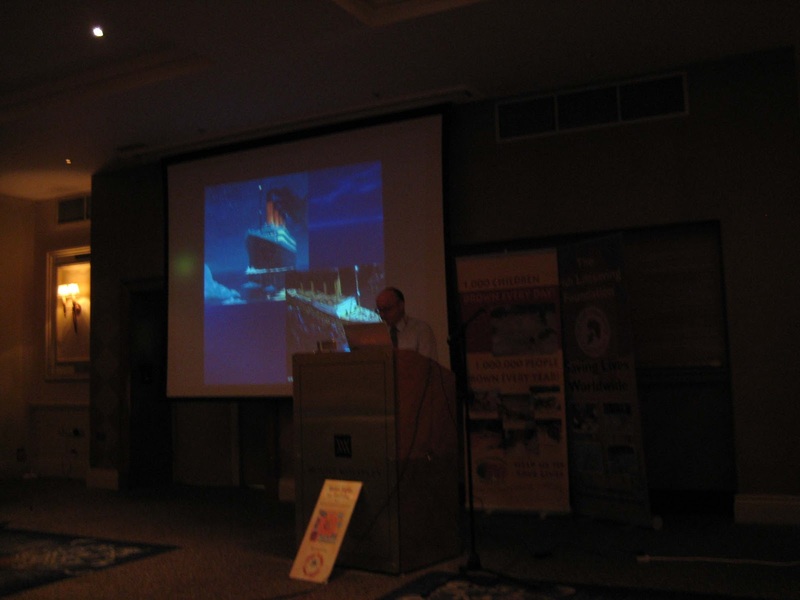 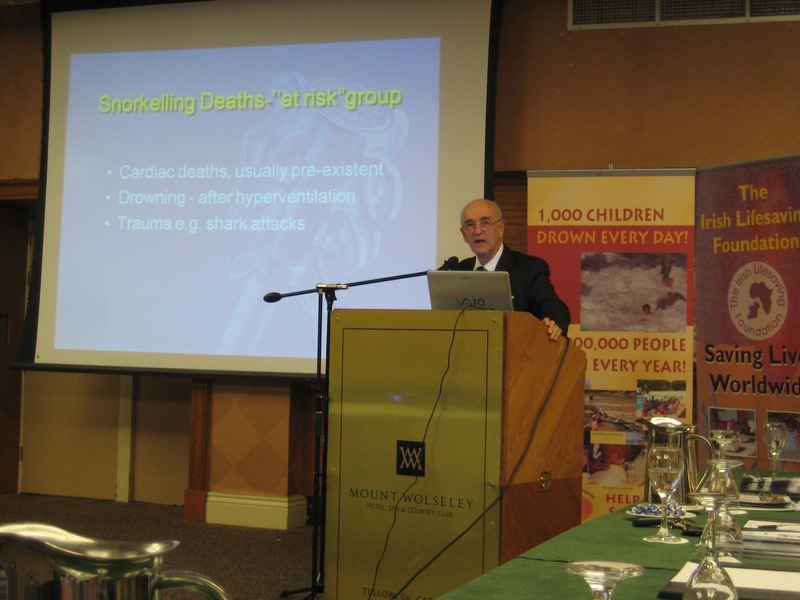 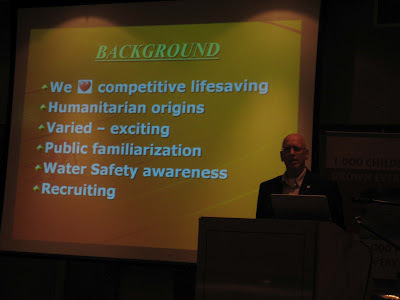 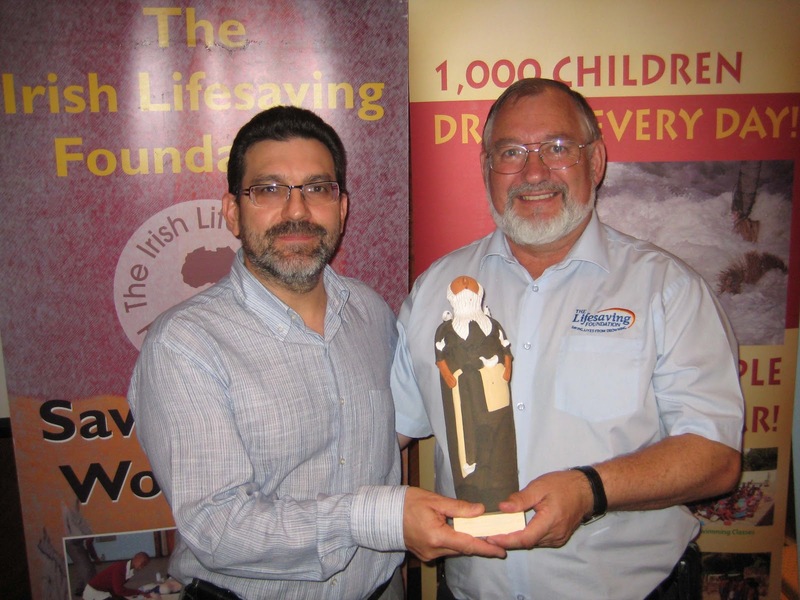 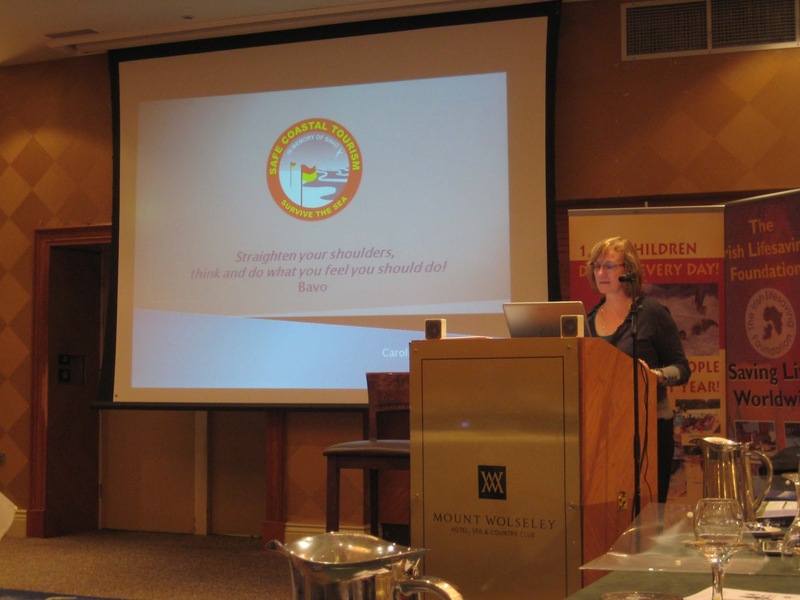 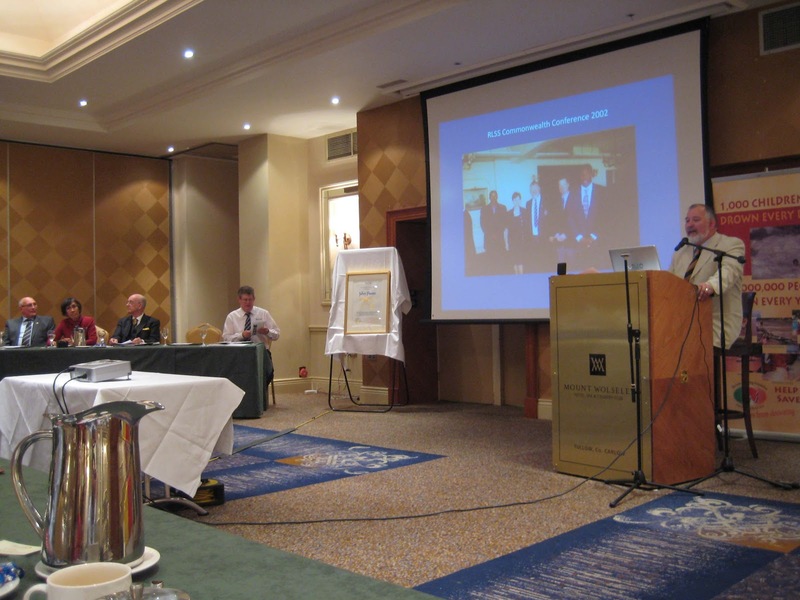 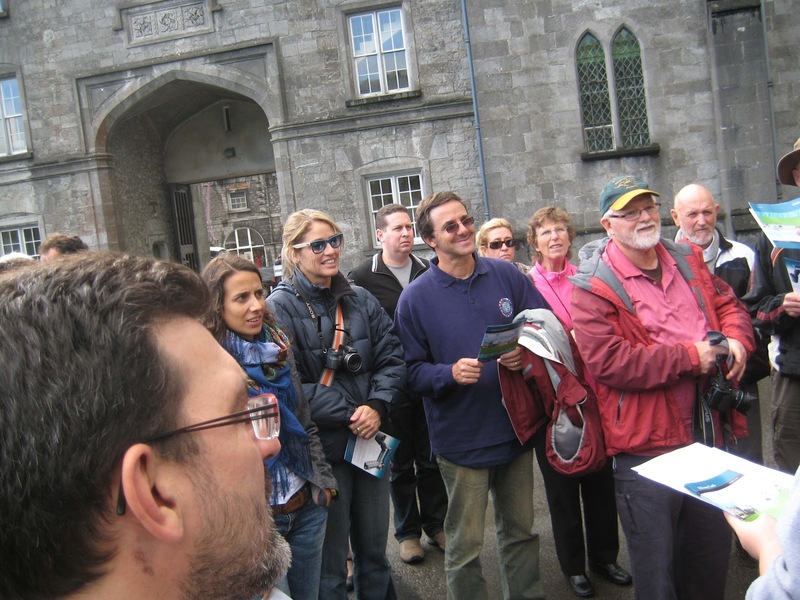 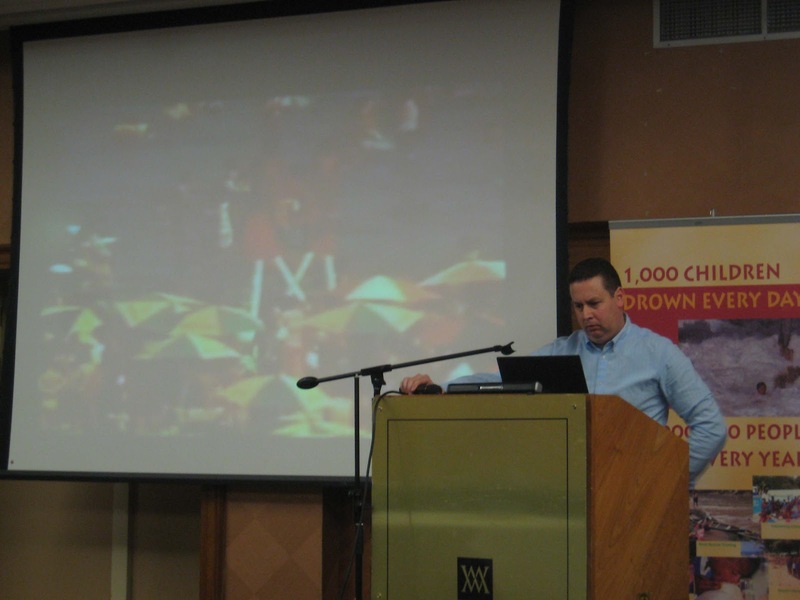 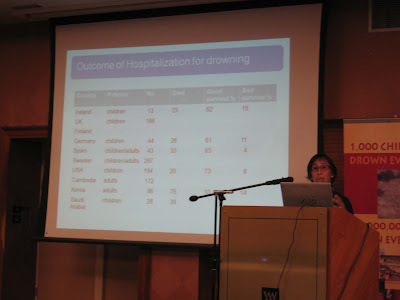 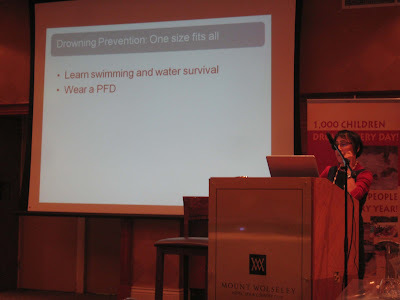 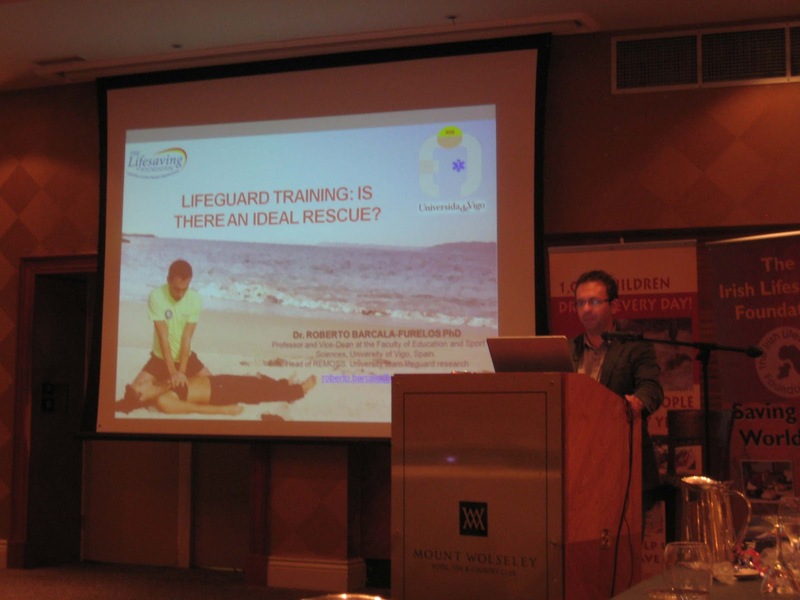 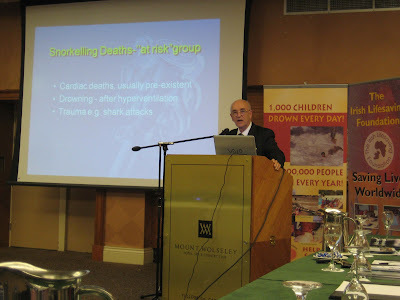 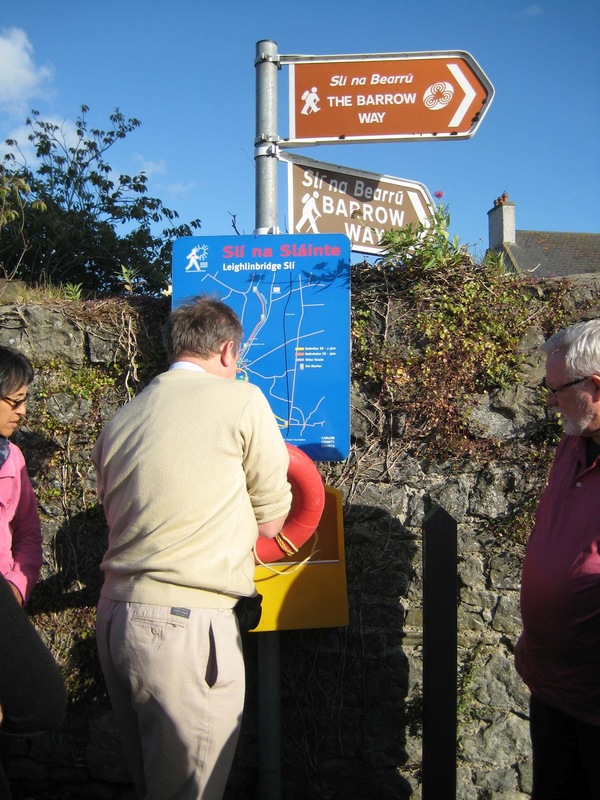 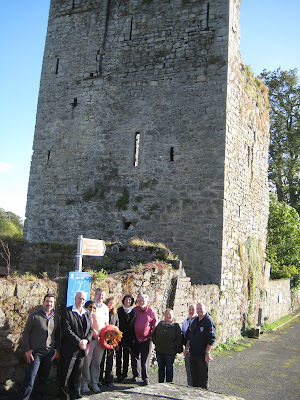 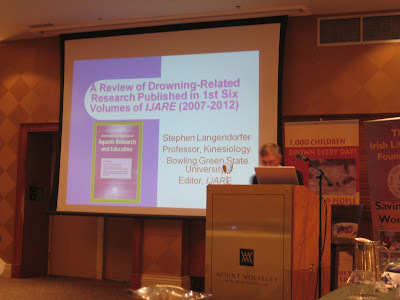 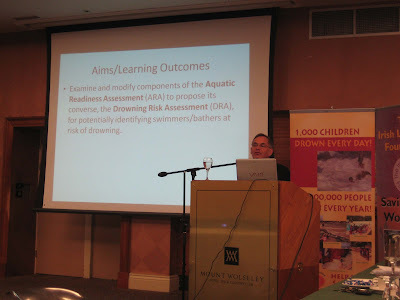 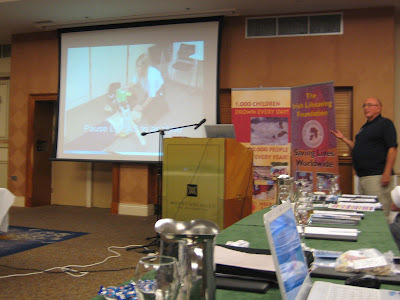 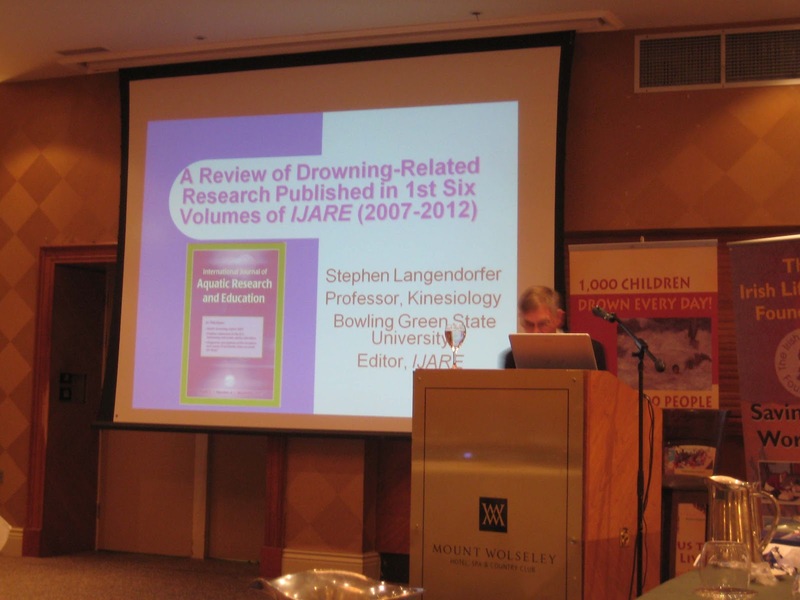 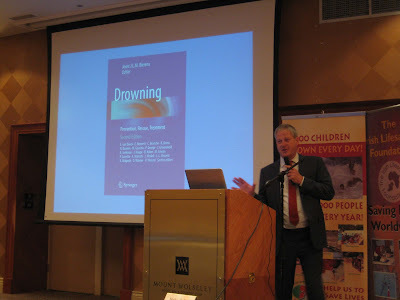 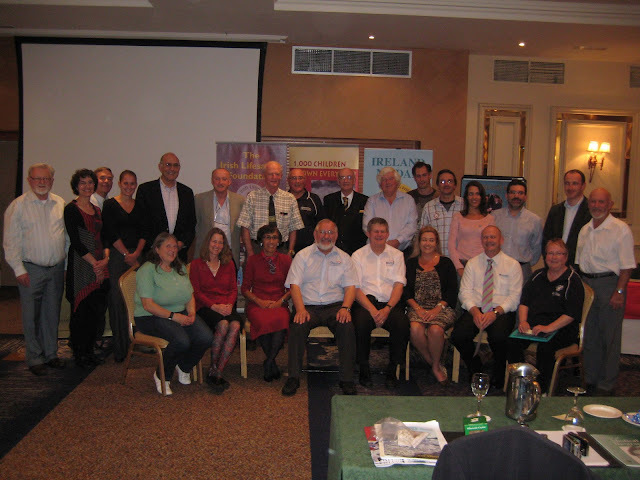 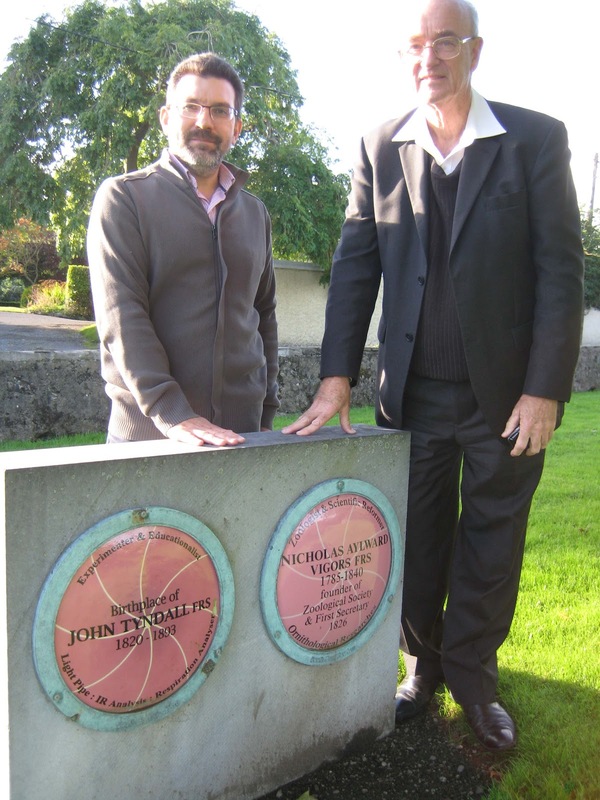 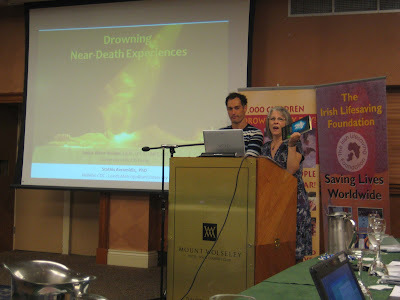 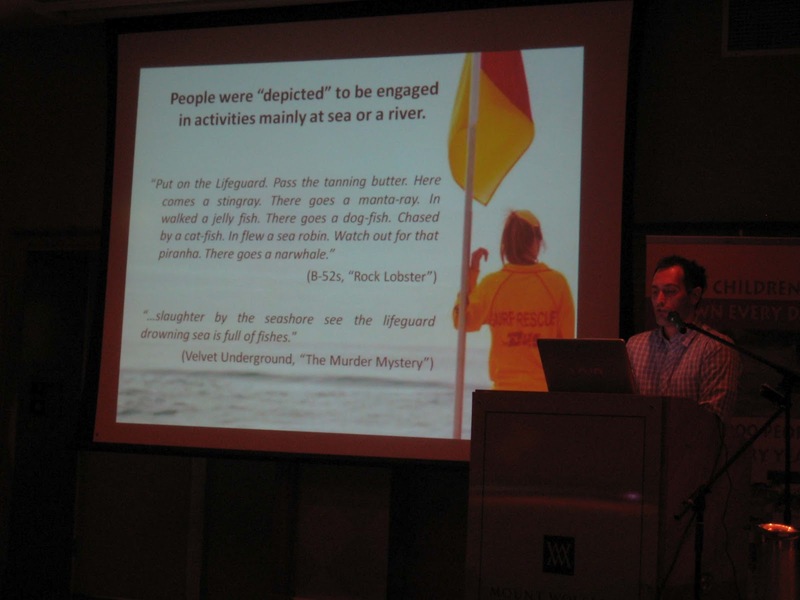 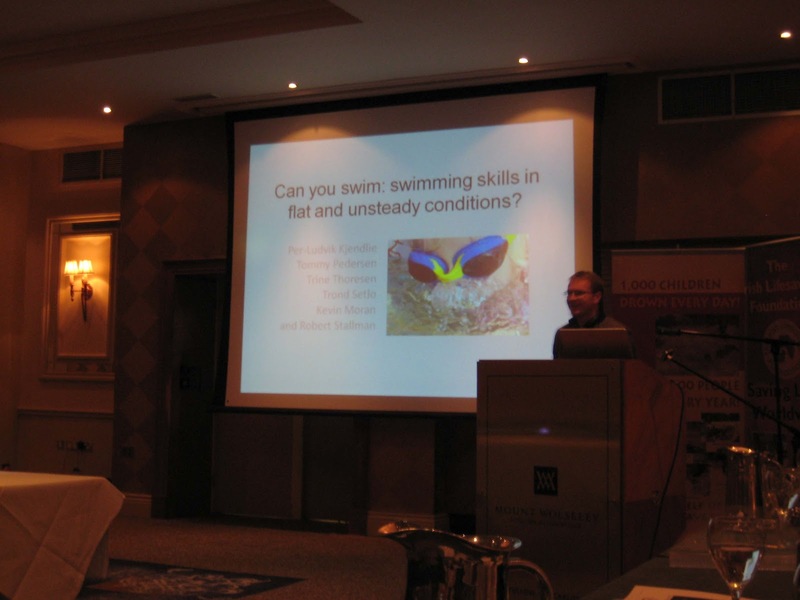 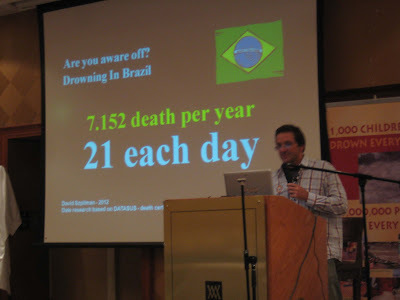 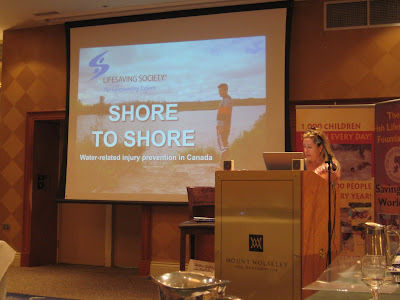 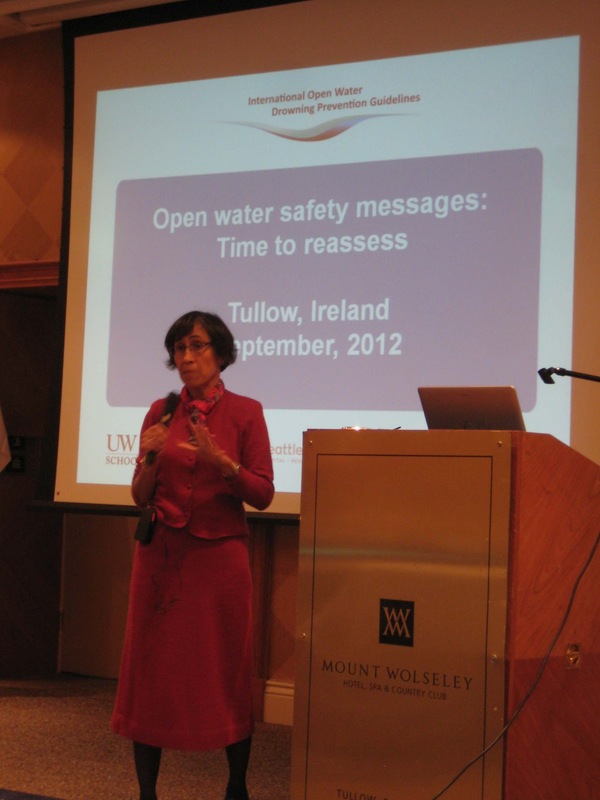 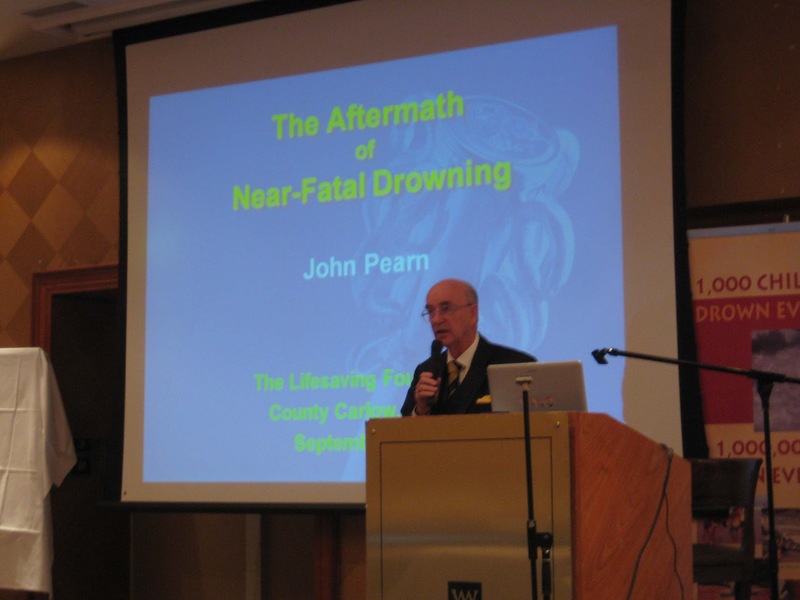 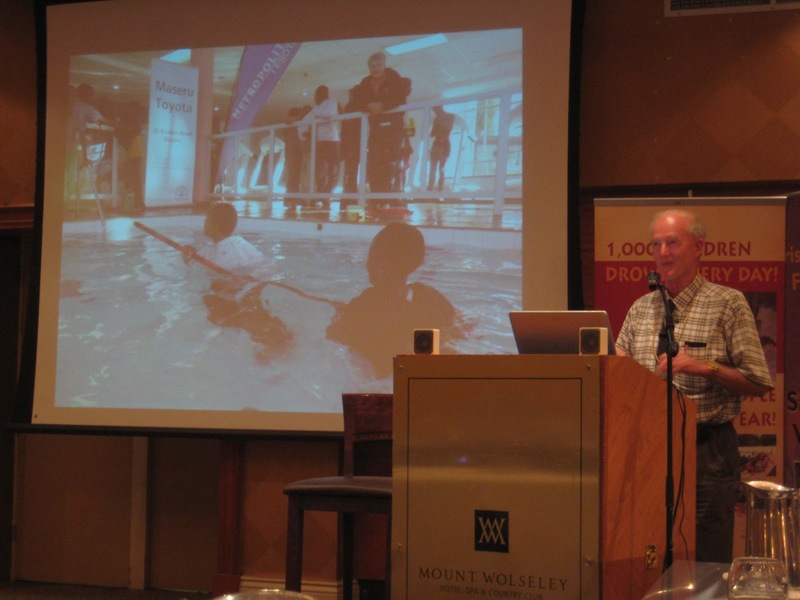 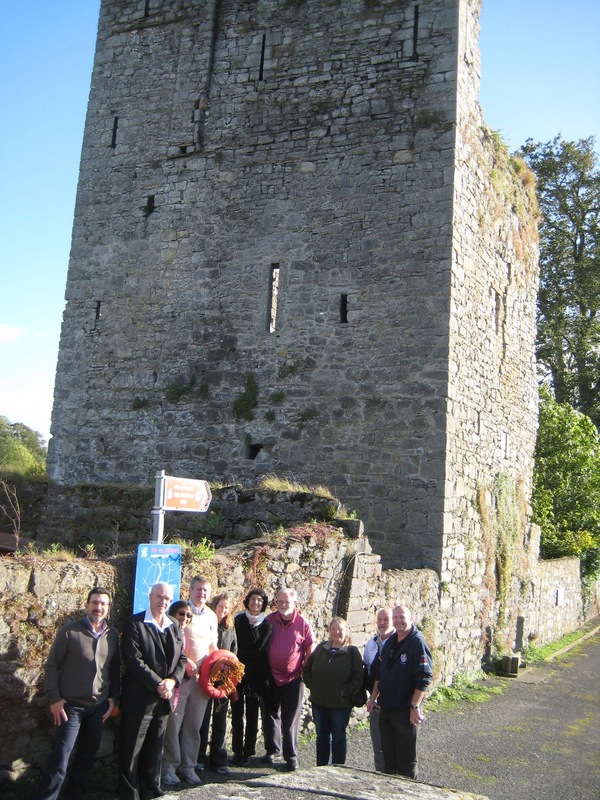 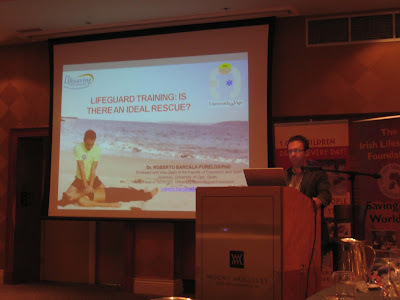 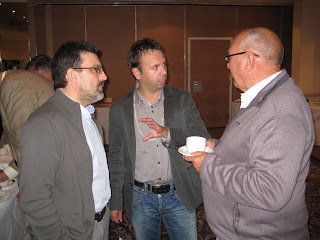 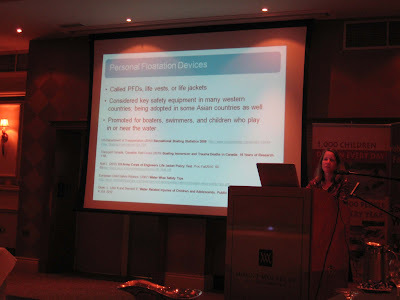 Blog de la Escuela Segoviana de Socorrismo: 2012 Ireland Lifesaving Conference. 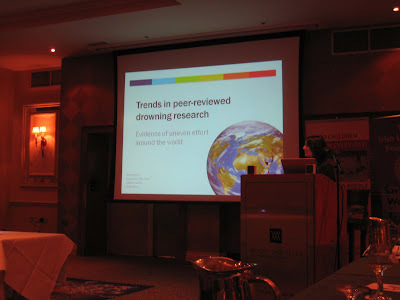 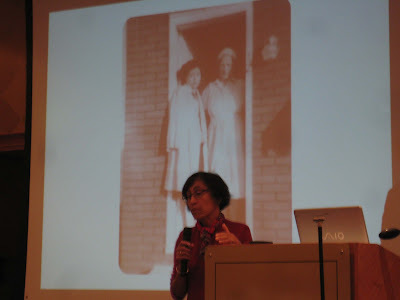 An excellent round up of the Conference. It was a pleasure to get to meet so many passionate people with a mission to reduce drowning.